The Town Public Works crews work hard to ensure all Town, State, and Country streets throughout the Town are kept clear of litter and debris. 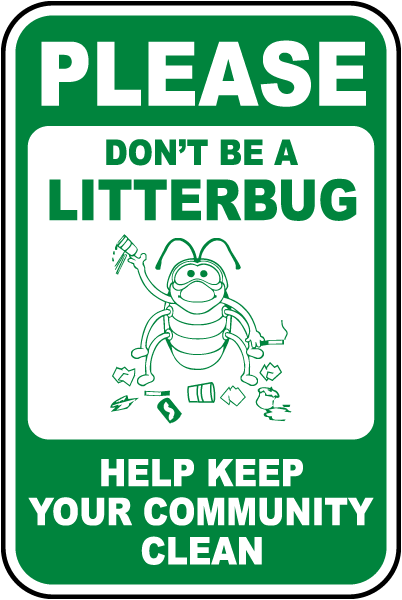 In addition to being an eye sore, litter can cause a whole range of problems for everyone in our communities. Litter discarded in streets and parks can travel through the storm water system to our rivers and creeks, where it can cause harm to wildlife. We ask that all residents and visitors properly dispose of their trash and recycling into the refuse containers strategically placed Downtown.